European Union (EU) have approved British Prime Minister Theresa May’s Brexit package, setting the stage for a divisive and decisive vote by the British parliament on 11 December. Northern Ireland’s Democratic Unionist Party, whose votes are critical to May’s governing coalition, has said it would try to block the Brexit deal because it binds London to many EU rules, and could weaken the province’s ties to Britain. The agreement “is worse than no deal and worse than staying in the EU,” DUP deputy leader Nigel Dodds, according to the BBC. Business and farming groups in the North have urged the DUP to support the deal to provide certainty. Two years ago, Northern Ireland voted against Brexit, but the Leave side prevailed with strong support in England. For now, both sides have agreed that unless they come up with a better plan in the next four months, the UK would remain locked inside the European customs union, obligated to respect most E.U. regulations on goods that pass between the two sides, including tariffs with the rest of the world. In addition to the legally-binding Brexit language, the EU approved a non-binding political declaration on the future relationship with the UK. It contains a list of hoped-for outcomes on trade, customs inspections, tariffs, fisheries rights, aviation, and the ability of citizens to visit and live in the other’s territory, according to the Washington Post. 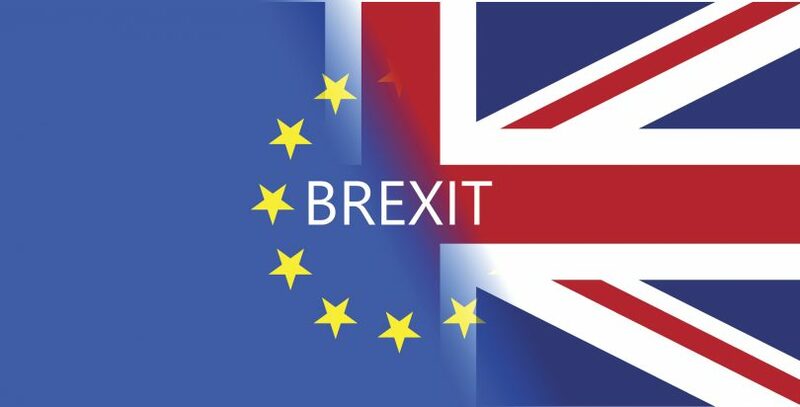 This entry was posted in Business & Environment, Northern Ireland and tagged Brexit on November 25, 2018 by admin.